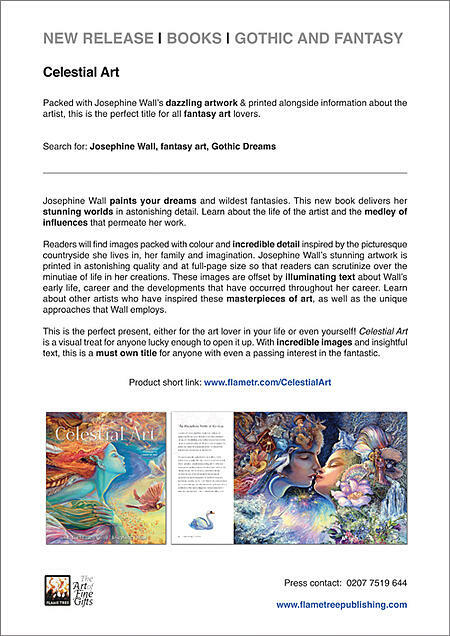 Our revamped newsletter went out this week and to celebrate we even included a special discount code! 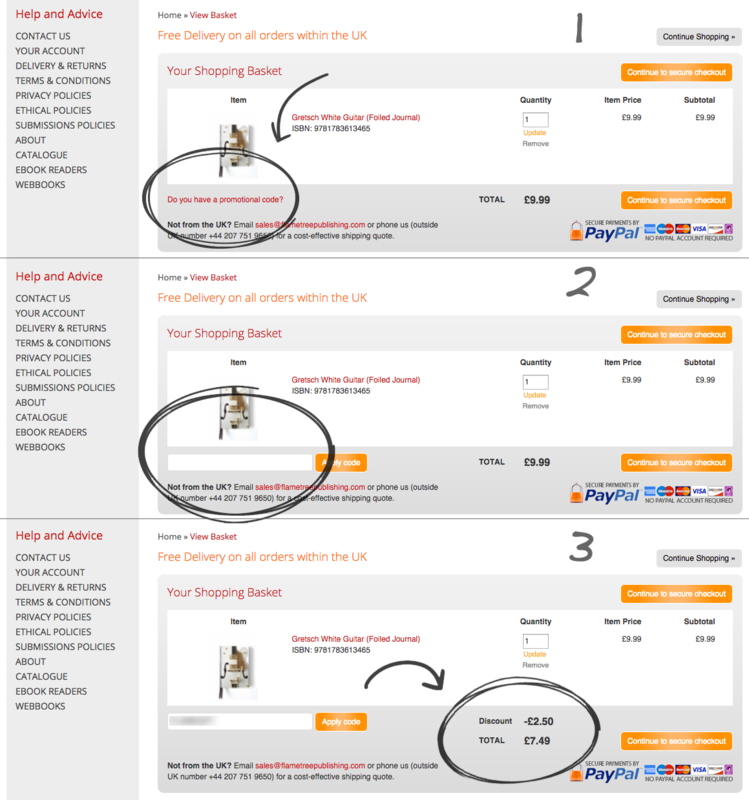 Just so no one misses out on enabling their discount, we thought we would quickly show you how to apply it when using our website. 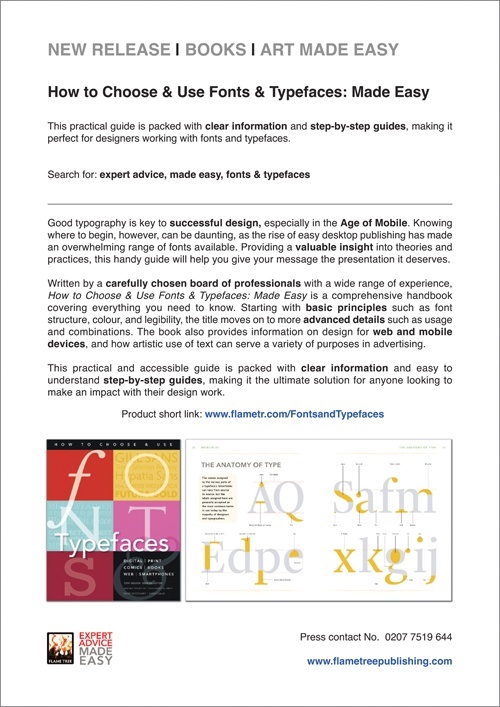 Below we have some simple instructions and a graphic to help you out. Voila! Your discount has been applied! Enjoy! 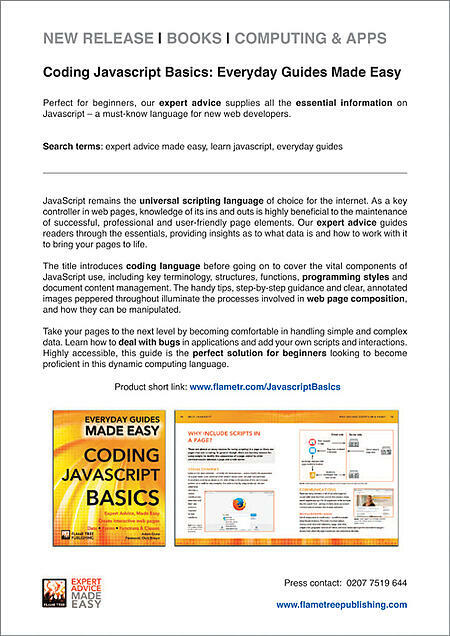 Remember, to get a code all you have to do is register by making a purchase on our website. 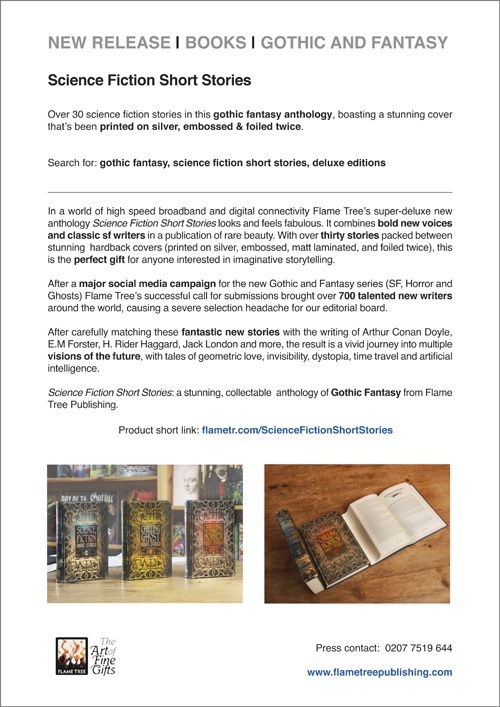 Over 30 science fiction stories in this gothic fantasy anthology, boasting a stunning cover that’s been printed on silver, embossed & foiled twice. 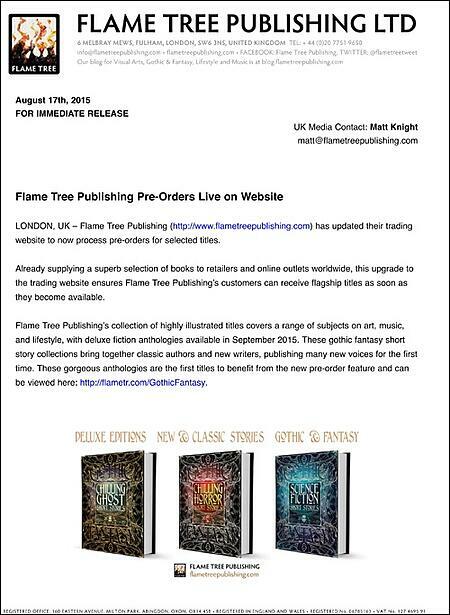 Flame Tree Publishing has updated their trading website to now process pre-orders for selected titles. Already supplying a superb selection of books to retailers and online outlets worldwide, this upgrade to the trading website ensures Flame Tree Publishing’s customers can receive flagship titles as soon as they become available. 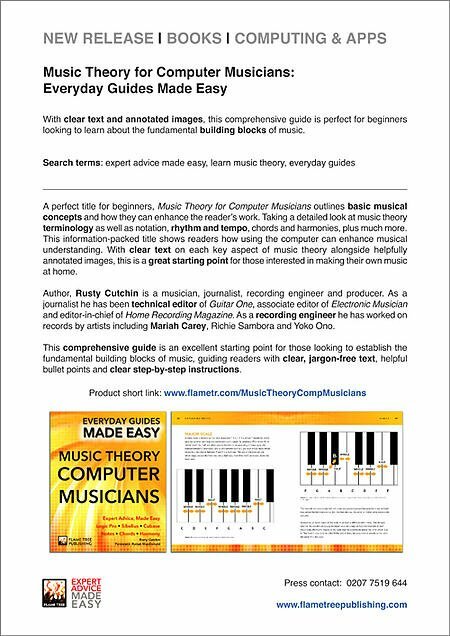 With clear text and annotated images, this comprehensive guide is perfect for beginners looking to learn about the fundamental building blocks of music. 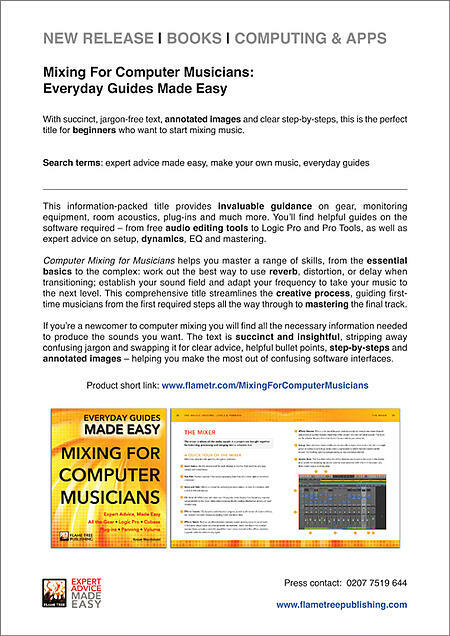 With succinct, jargon-free text, annotated images and clear step-by-steps, this is the perfect title for beginners who want to start mixing music.